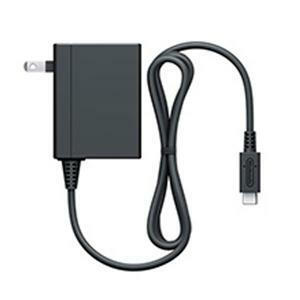 Nintendo Switch AC Adapter. Plug in the AC adapter and power your Nintendo Switch system from any 120-volt outlet. The AC adapter also allows you to recharge the battery, even while you play.